In response to the increasing number of tourists, Niseko Tokyu Resort has confirmed the investment of 1.2 billion yen to upgrade the existing King 3 Triple Hooded Lift to a high-speed quad lift earlier this year. The new lift is expected to transport up to 2,400 people per hour, 600 people more than the old triple lift. As part of the upgrade, the base station of the new lift is moved down 170m, which allows better access from the summit station of the Hirafu Gondola. The old station has been removed and we now are beginning to see the shape of the new one. 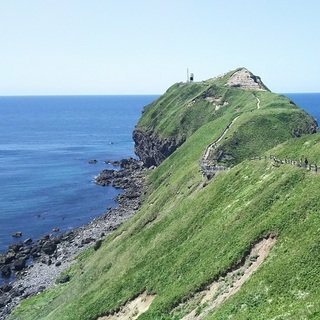 We believe the scaffolding will be removed in no time and the upgrade will be completed in December, just in time for another exciting winter season. As part of the upgrade, the base station of King #3 is moved down 170m, which allows easy access from the summit station of the Hirafu Gondola. King #3 lift upgrade construction is going on well. The photo above shows the new base station of King #3 high-speed quad lift. 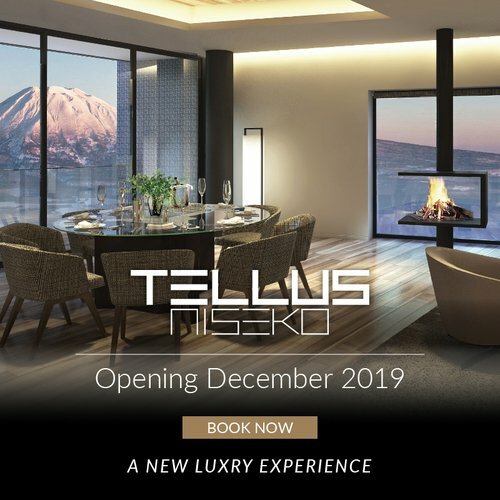 Aspect Niseko - launching this December! 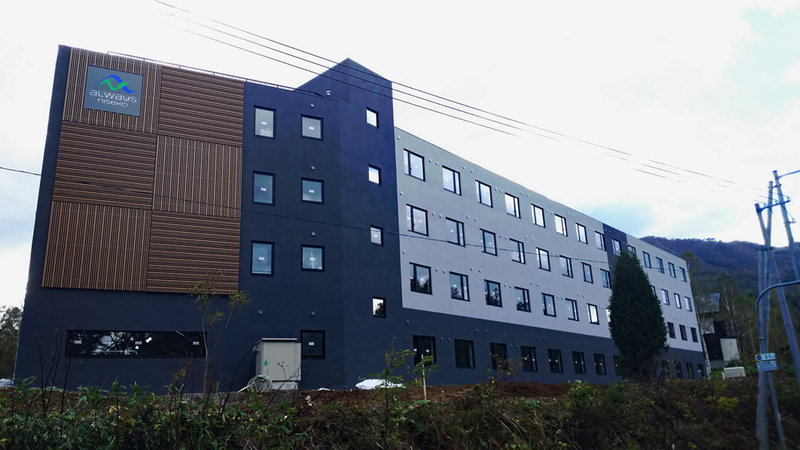 With the scaffolding and canvas already removed, the gorgeous exterior of the prestigious Aspect Niseko is now revealed to the world. 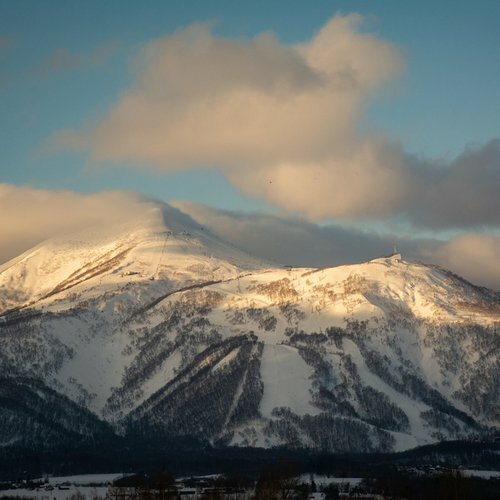 Sitting on a cliff overlooking Middle and Lower Hirafu, Aspect Niseko enjoys undisturbed views of Mount Yotei from many of its floors as well as unrivalled access to numerous fantastic restaurants in Niseko. Featuring 11 apartments, Aspect Niseko will also provide the following services to ensure all the guests have a great stay! For details about Aspect Niseko, refer to our previous entry - The ultimate luxury ski trip: LOFT and Aspect Niseko. 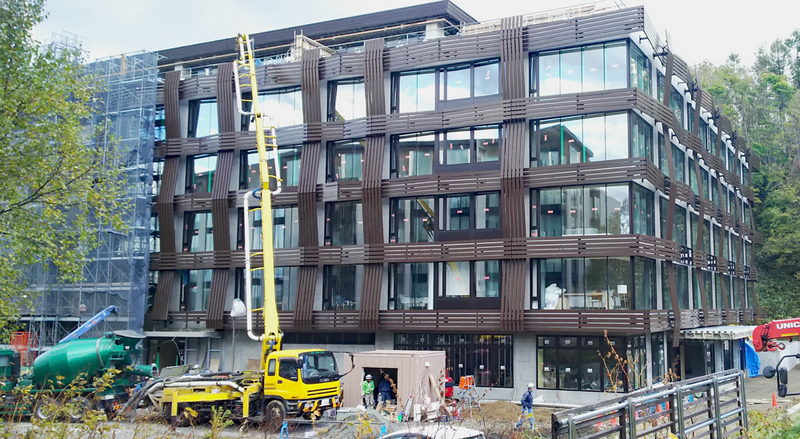 According to the site manager, progress is going smooth and the aim is to complete the handover by December 1st. 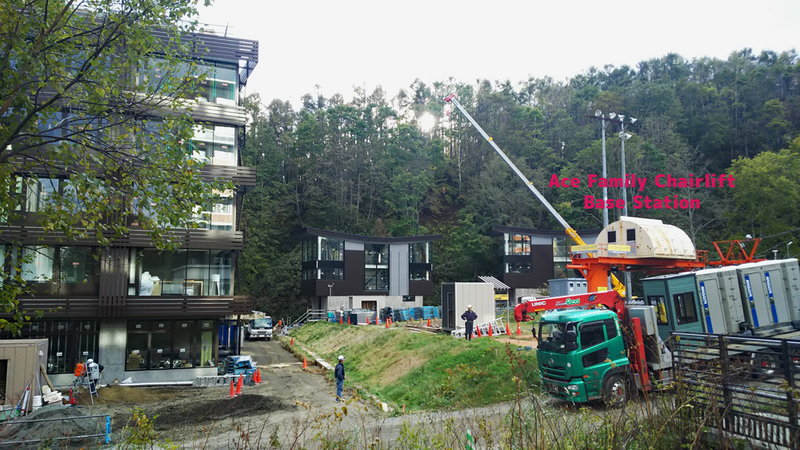 Below are some photos taken during our last visit, showing the progress of the remarkable Aspect Niseko. 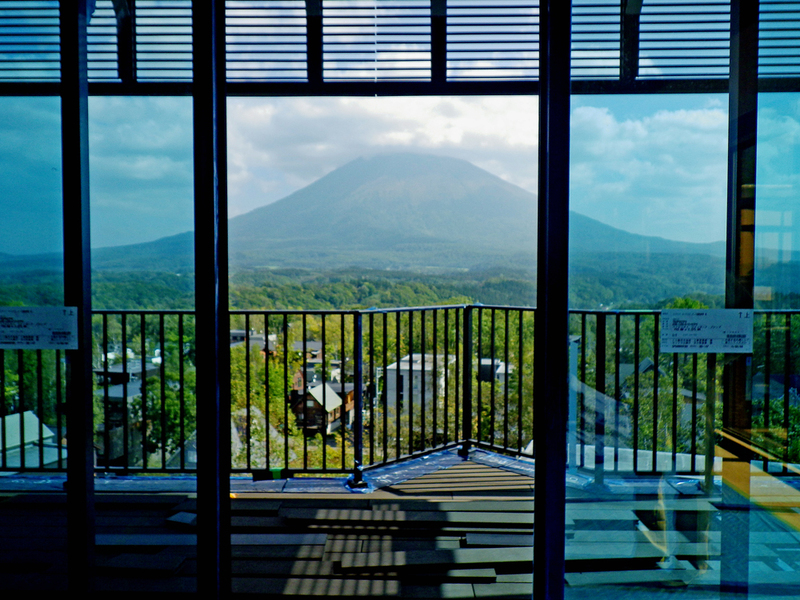 Aspect Niseko has made use of floor-to-ceiling windows to showcase the majestic views of the Ezo Fuji, Mount Yotei. 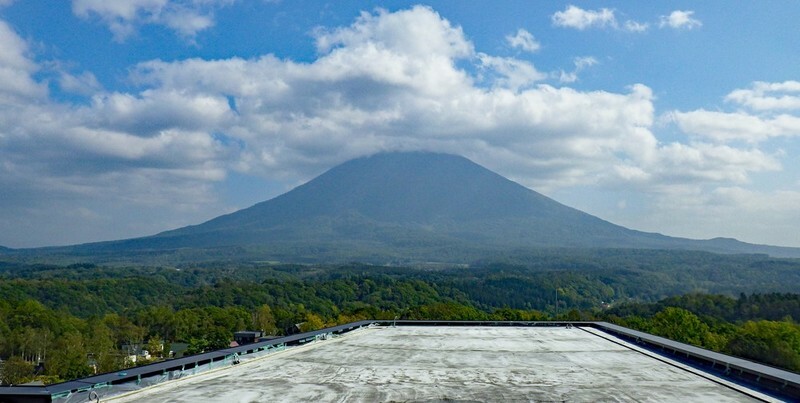 Mount Yotei view from Aspect Niseko rooftop. 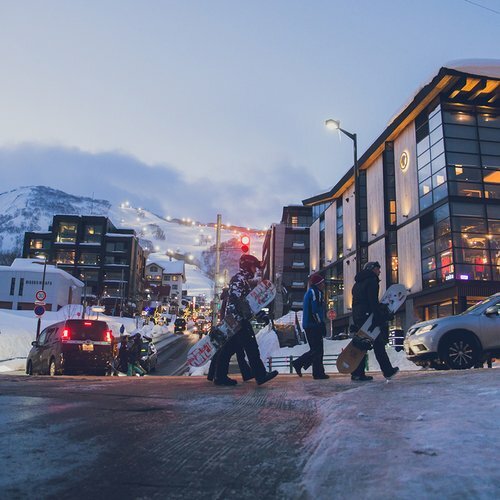 AYA Niseko is the newest ski-in-ski-out condominium-hotel located in the heart of Hirafu Village - with immediate connection to Ace Family Chairlift. In addition to the 79 luxury apartments and penthouses, AYA Niseko is also equipped with natural onsens, art gallery, restaurant, yoga room, gym and much more. The construction progress of AYA is going on fine, with the scaffolding recently removed. 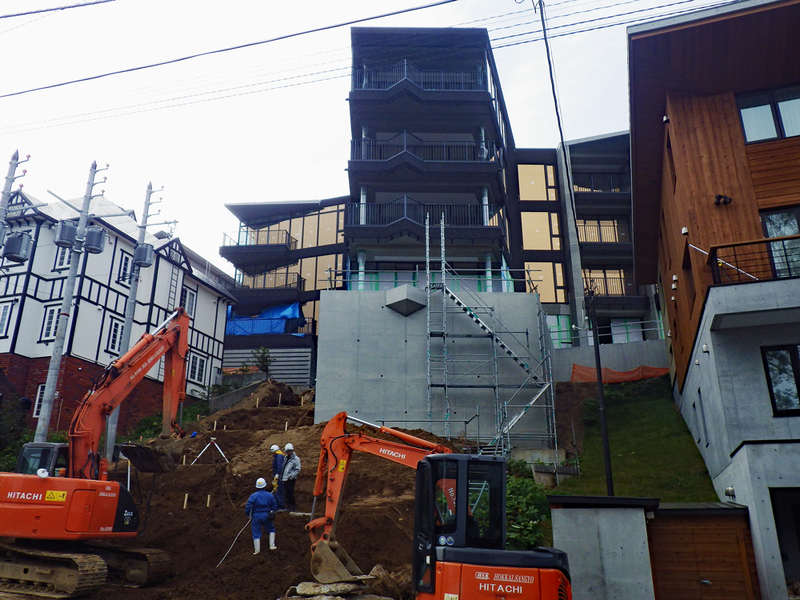 The AYA team is also planning to fill its onsen baths for the first time later this month. The word 'aya' refers to a Japanese weaving technique, which is reflected in the interlocking lined exterior of AYA Niseko. Being a ski-in-ski-out hotel, AYA Niseko is just a few steps away from the nearby Ace Family Chairlift. 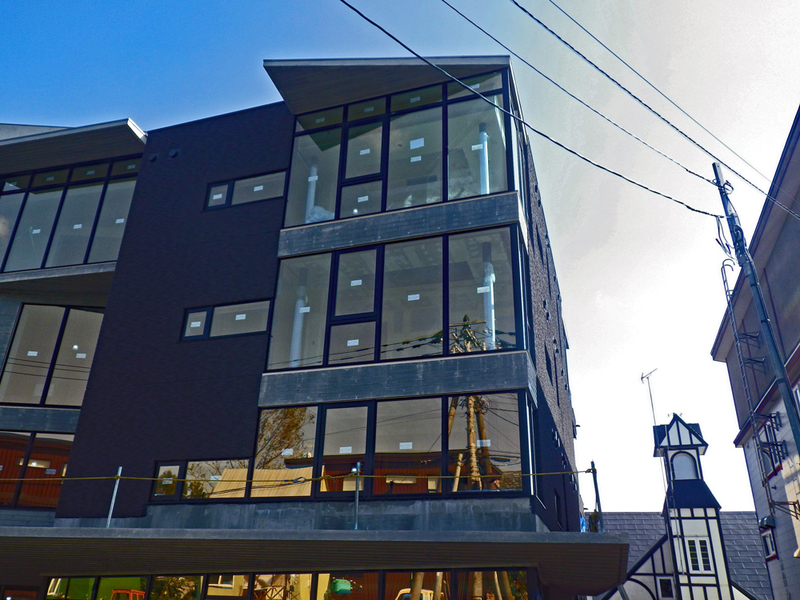 Targeting chic and young travelers, Always Niseko is one of the newest contemporary hotel in town. 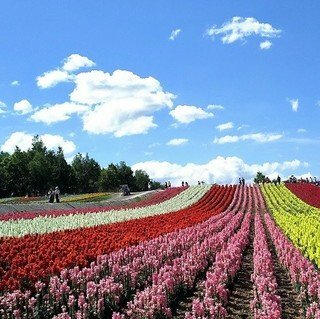 Located in the Kabayama area, Always Niseko is about 10 to 15 minutes by walk to the nearby Ace Family Chairlift. In addition to a 24 hours reception desk, the hotel has a free shuttle bus service to provide extra convenience to its guests. Always Niseko will provide 104 rooms in total and a wide range of views with some overlooking the ski hill while others face Mount Yotei. 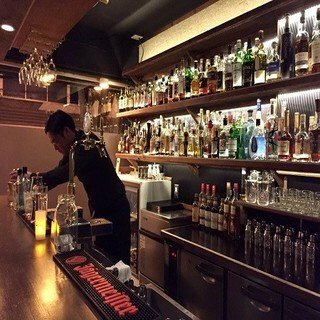 The hotel will have a cafe and bar on the first floor, a good place to unwind and grab a drink with your friends after a long day on the slopes. Redevelopment of the corner block next to Seicomart is progressing rapidly. With the recently removed scaffolding, an elegant wooden exterior is now revealed. 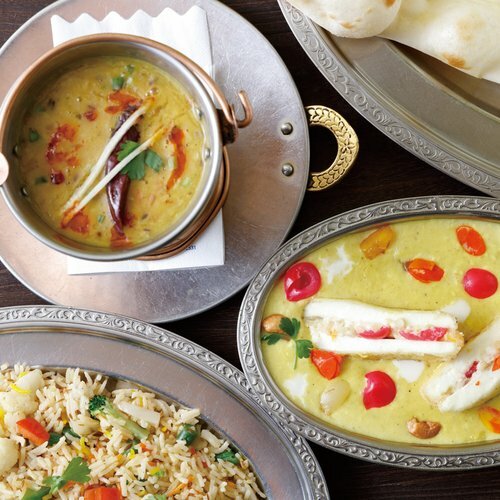 Little has been announced about this new building, apart from being confirmed that it will a retail outlet hosting shops, restaurants and cafes. 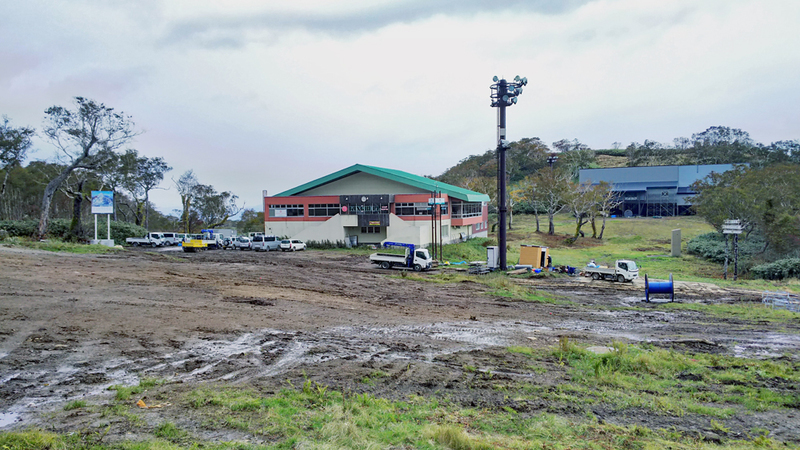 There are ongoing rumours saying that Burton will open a shop here in Niseko this winter! We will keep you posted if there is any confirmed news in the future. 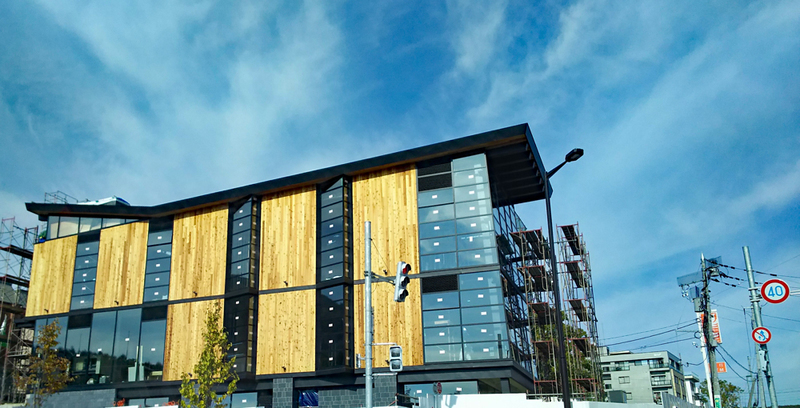 Odin Place is a 3-storey building with an elegant wooden exterior. Interested to stay at the brand new Aspect Niseko this winter? Contact Vacation Niseko's friendly reservation staff to start your winter holiday planning now!